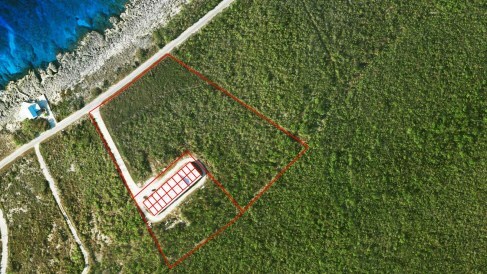 Little Cayman Salt Rock Lot N.
FILLED! 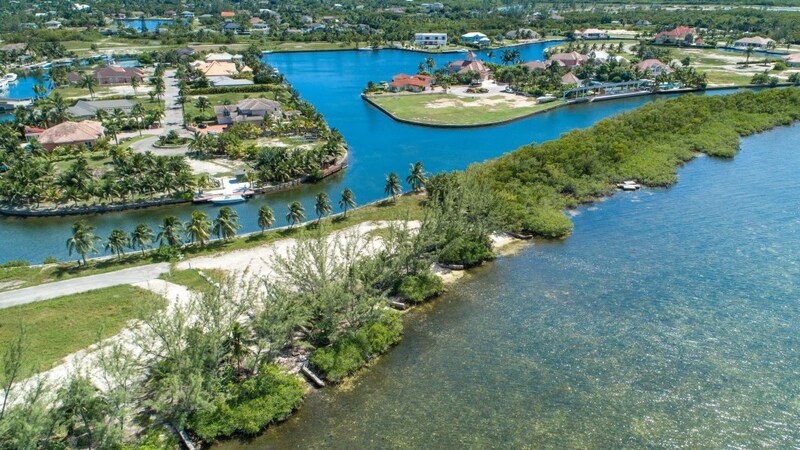 Ready to Build Lot in New Sub-Division Close to Everything and Near to Government Dock. Partial Ocean Views from Across the Road Add Value to This Attractive Development in the West End of the Island. 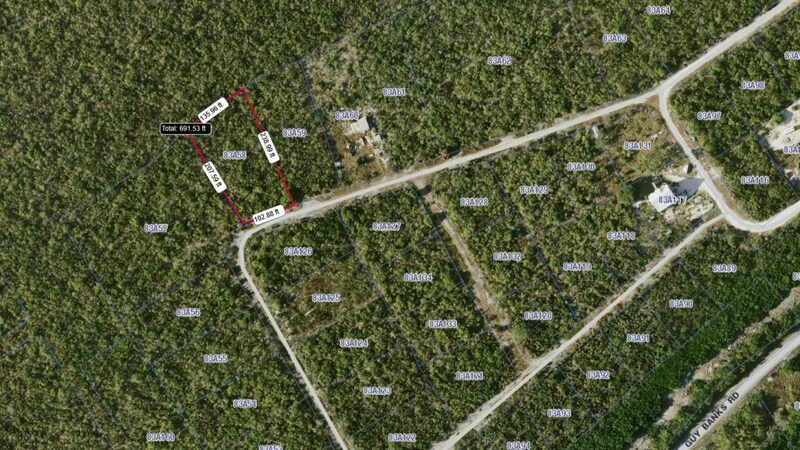 Lot @ .34 of an Acre. 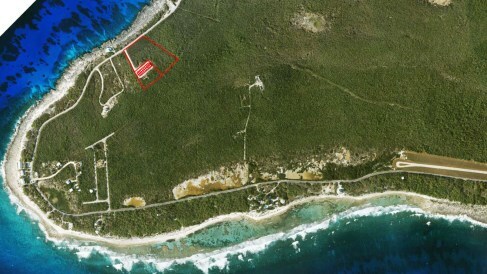 Recent Increases in Land Sales Indicate New Construction Activities and Filled Lots Ready to Build Will Be in Demand, in Little Cayman. 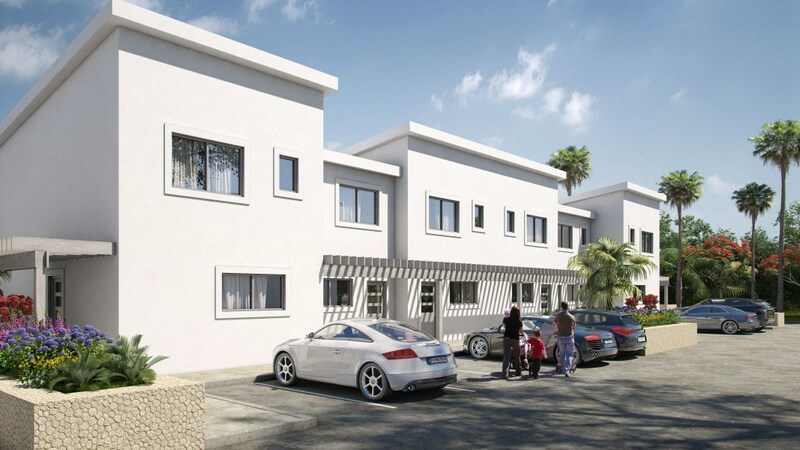 Developers Can Purchase the Stratified Warehouse Project and This Sub-Division Which Adjoin Each Other. 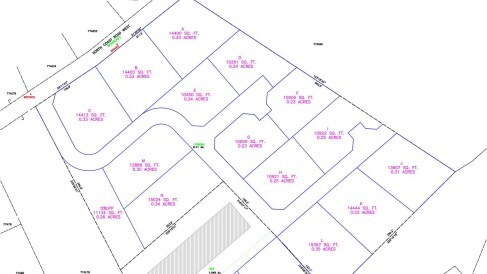 The Sub-Division is Comprised of 14 Lots for Sale, and 2 Extra Lots with the Warehouse Parcel. 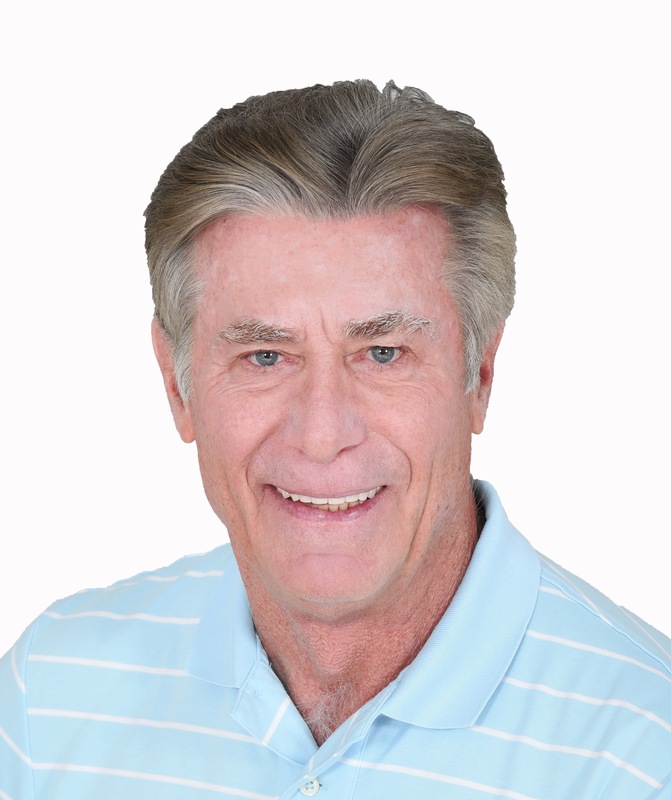 Owner Willing to Negotiate on Selling Both Warehouse Project and Sub-Division With a Return of 40% Upon Sale of Warehouse Units and Lots.